Kwik-Back (KB) products are the most cost effective and labor saving solution for creating superior backing support for wall shelving, cabinetry, heavy wall hangings, and other equipment. 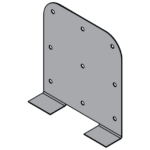 Installation is simplified by using three screws and attaching the clip to the stud flange. 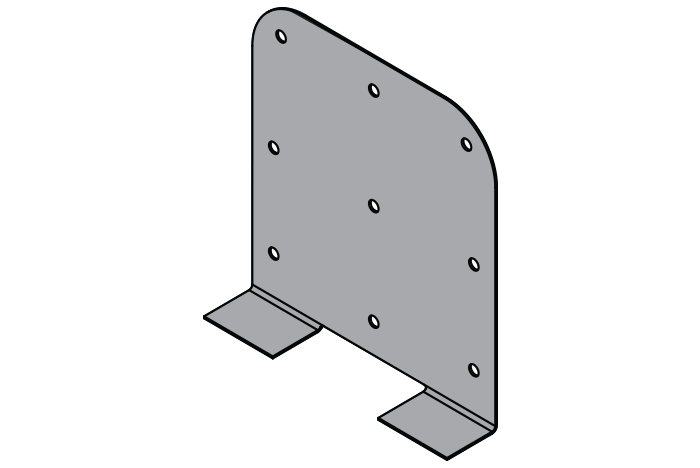 No predetermined stud layout is required and ledge tabs are added for easy alignment. 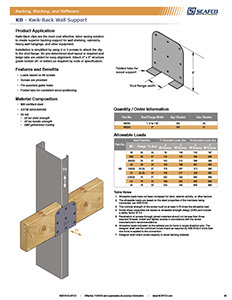 Attach 2″ x 6″ structure grade lumber (#1 or better) as required by codes or specifications.